I’m only on day 2 of my cookie challenge and I’m already starting to realize how many cookies this project is going to lead to. I’m going to need to be good about finding volunteers to help me taste test them all. hint. hint. I’m also realizing that I’m going to need to be creative in order to keep photographing all of these cookies without repeating myself. No one wants to look at 12 days worth of photos of cookies on a cooling rack, even me. 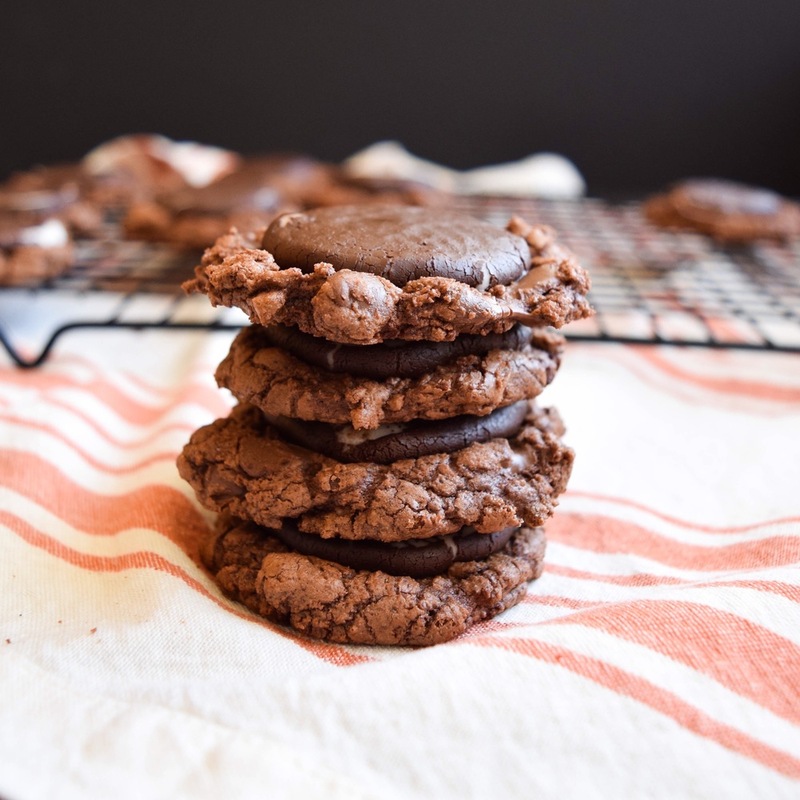 Unlike what the name implies, these cookies are less fudgy and more chocolaty but that doesn’t make them any less delicious. 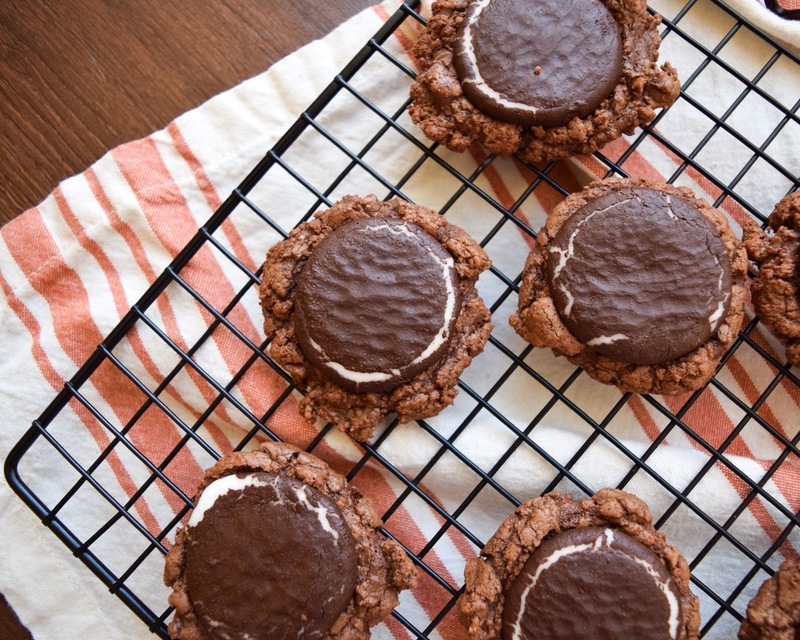 In fact, fans of peppermint pattie candy will absolutely love these. The biggest issue with them? I couldn’t decide whether to cook them longer to make the peppermint patties melt more or cook them less to keep the cookie portion softer. I’ll just have to try them again to test it out!